During the establishment and projecting phase, applications in the leading countries of the world industry, industrial zones, techno parks and the Silicon valley were examined and it was started out in Alosbi with a more modern and advanced model. As being first and unique in Turkey, the process water, recycling lines, low voltage and medium voltage lines, lighting, SCADA infrastructure and hardware, fiber optic telecommunication lines are included the gallery system which is 56 km long right under the sidewalks that are on the side of the roads of the area. 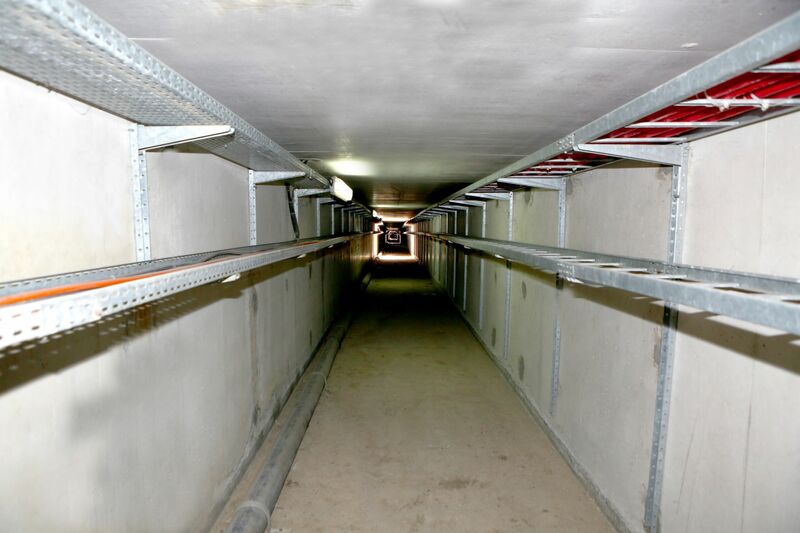 Completion of the commissioning process of the system, which has been established for the purpose of detecting the malfunction point with the SCADA system of which the infrastructure has been completed to a large extent and repairing the malfunction by entering from the gallery chimneys installed with 50 m spaces, continues. 27.000.000 earth movements have been carried out in Alosbi, where 350 parcels in total ranging from 5.000 m2 to 265.000 m2 are located, in order to create the parcels concerned. ALOSBI has taken on a brand new structure with the announcement of 135 parcels covering approximately 2 million m2 of the region in May 2011 after being declared as Chemistry Specialized Industrial Zone by the Ministry of Science, Industry and Technology. 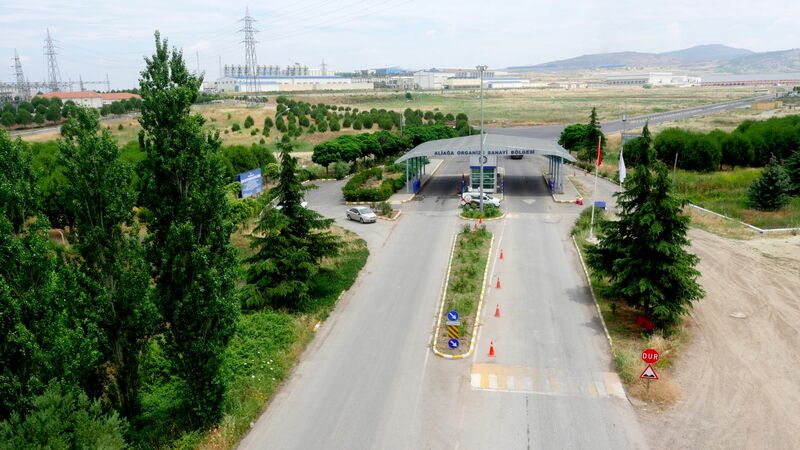 For Chemical Industrialists who prefer ALOSBİ, it became possible to invest in an industrial zone that is in the center of the chemical basin, that is close to the market due to its being nested with the ports and close to the raw materials due to its association with PETKİM and TÜPRAŞ. 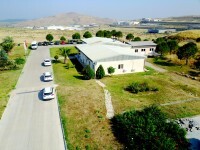 ALOSBİ has become a center of attraction for investors because it is the only Chemistry Specialized Organized Industrial Zone in Turkey which offers these opportunities to its investors and because it is the only organized industrial zone in Aegean Region with giant parcels ranging from 100.000 m2 to 575.000 m2. Within the last 1 year, the parcel requests of domestic and foreign companies have been continuing rapidly in ALOSBİ, where land transfers of 15 industrial parcels in total with an area of 203.681 m2 have been made. 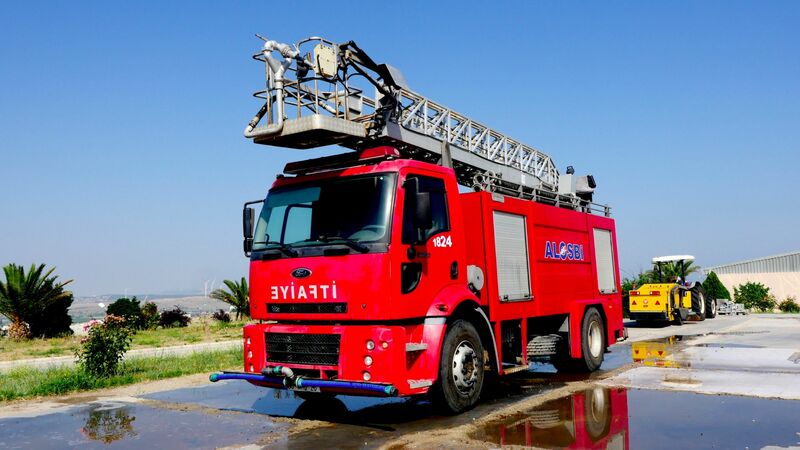 ALOSBİ, which adds strength to its power by being preferred by companies like Ravago Petrokimya, Sun Chemical, LLK Lukoil, Micha Galvaniz, Dalan Kimya, Akdeniz Kimya, Çinkom, Zinc Nacional, Atik Metal, Tezcan Galvaniz, Korozo, Bağ Yağları, Türkmex, Akın Haddecilik, Eltaş, continues to work perpetually to provide better service to its participants. ALOSBİ, which houses the locomotive industry sectors of the world, offers great advantages ranging from its strategic position to its logistic advantage, from the most advanced ready infrastructure of the world to being able to start construction immediately with the purchase of the land. In the region where the zoning status and infrastructure information are organized in detail with the Geographical Information System, Building License, Occupancy Permit, Trial Permit and Business License are issued by the regional directorate rather quickly and without encountering any bureaucratic obstacle. This suggests that ALOSBI is one of the regions where the "One Stop Office" initiative, which is one of the establishment objectives of organize industrial zones, is best applied. • Medium Scale Industrial Site Project consisting of 225 m2, 450 m2, 900 m2 sized shops, • Vocational High School and Vocational Academy Project to meet the needs of the qualified personnel of sectors such as Chemistry, Metal, Casting, Rolling, Automotive which are particularly predominant sectors in ALOSBİ, • Technopark Project that will give R&D support to our industrialists, • Tank farm and pipeline project for chemical storage that will provide a great opportunity to Chemical Industrialists, • New Administrative Center project with facilities such as Banks, Hotel, Shopping Center, nursery, multipurpose saloons, amphitheater, R&D center. 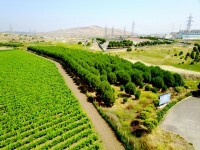 In the region in which an approximately 3 million m2 was reserved for green field with Health Protection Strip, Afforestation Area, Sports Fields and Parks, sapling planting of 130.000 in total with the addition of 60.000 calabrian pine and cypress pine saplings to the 70.000 saplings planted in the past years. The region in which the 350.000 sapling planting have been projected is one of the best examples of environmental and industrial harmony that has created the Environmental Management System with both the treatment plant and the waste collection system. Aliağa has the highest literacy rate with 94.81% among the provinces of İzmir. In a total of 54 formal education institutions, 13.560 students are educated. 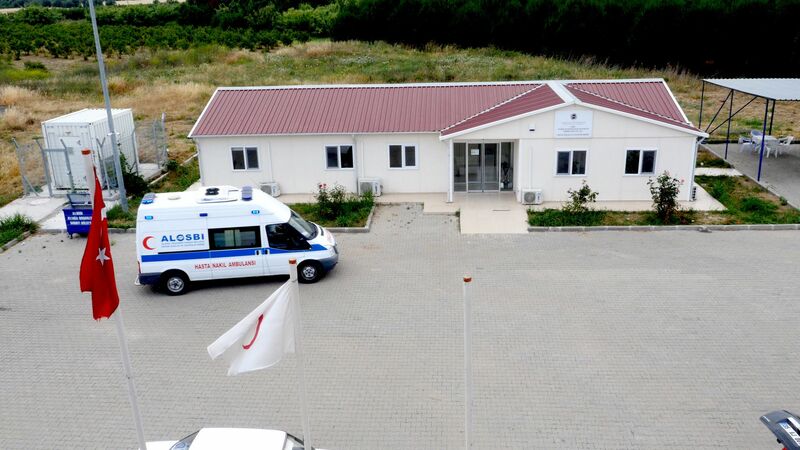 There are training facilities such as TED Aliağa College, Aliağa Anatolian High School, Aliağa Anatolian Technical High School, Anatolian Vocational High School, Technical High School, Metem and Mem, etc. to train the potential workforce. 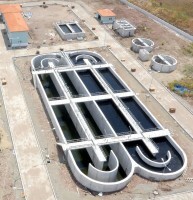 However, these facilities are not sufficient for Aliağa and there is a serious job vacancy of qualified personnel. ALOSBI has begun the projecting studies of the educational complex which will be established in approximately 125.000 m2 of the area in order to fill this gap. In order to establish a high school where the Chemistry and Machinery Faculties will be located in particular, we continue to cooperate with domestic and overseas important education centers. The subject High School will be integrated with the vocational high school and a Vocational Education Campus will be established in ALOSBI equipped with modern and technological educational facilities for qualified labor training. 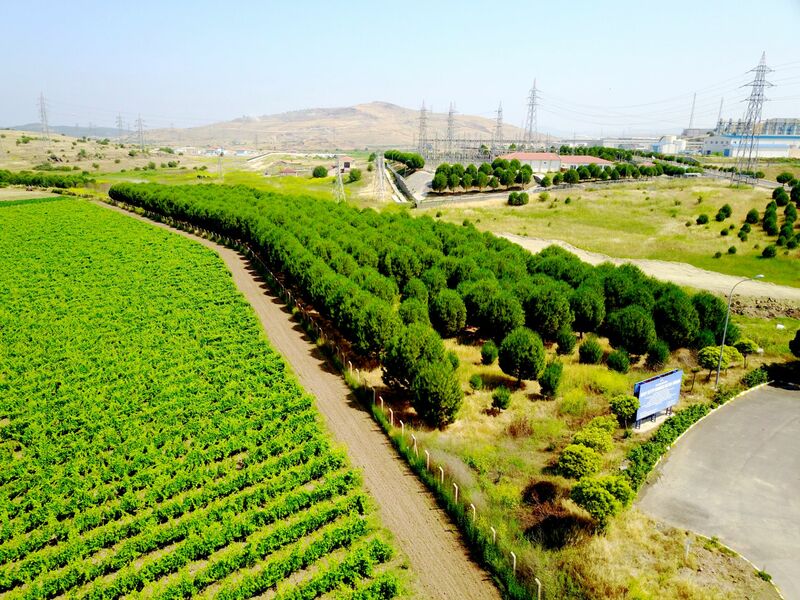 ALOSBİ Technopark, of which the project studies have been continuing; aims to contribute to the development and competitiveness of the region's participants by supporting production based on knowledge, advanced technology and innovation. 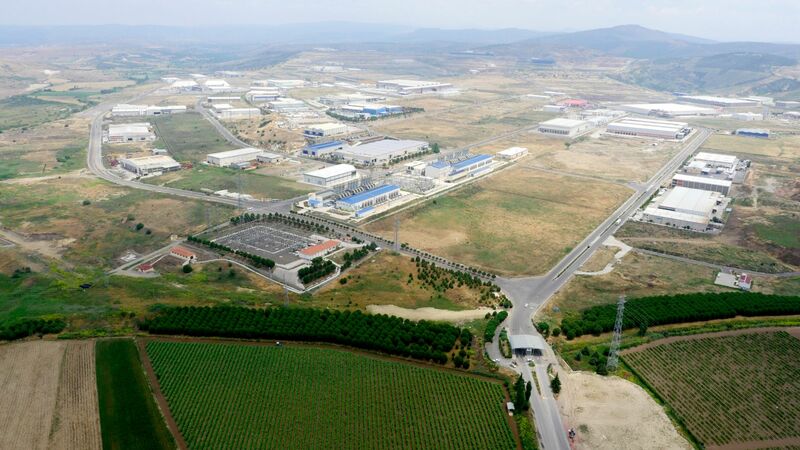 Technopark, which will be established on an area of 50.000 m2, will contribute to the scientific and technological development of our industry ALOSBİ, located in the province of Aliağa, Izmir, has a strategic and logistic importance due to its location. Aliağa, a fisherman town with a population of 2,800 in 1960, was accepted as the Heavy Industrial Zone in 1961 in the locomotive sectors such as Iron and Steel, Petrochemical and Refinery. Since 1970, with the establishment of PETKİM and TÜPRAŞ, the population of Aliağa, whose economy has become industry-based, has reached 80.000 today. Actually, its population is over 90,000 today. Aliağa in which the exports were over $ 3 billion over the past 3 years, main sectors that provide this total are chemicals, refined petroleum products, plastics, rubber and metal industry. This powerful structure has allowed Aliağa to take the 5th place in approximately 900 districts in the "Socio-economic Development Ranking of Provinces" report by the State Planning Organization. The industry, within the 8,000 km coastline of Turkey, globalize via sea through 4 points being Aliağa, Gebze, Gölcük and İskenderun. 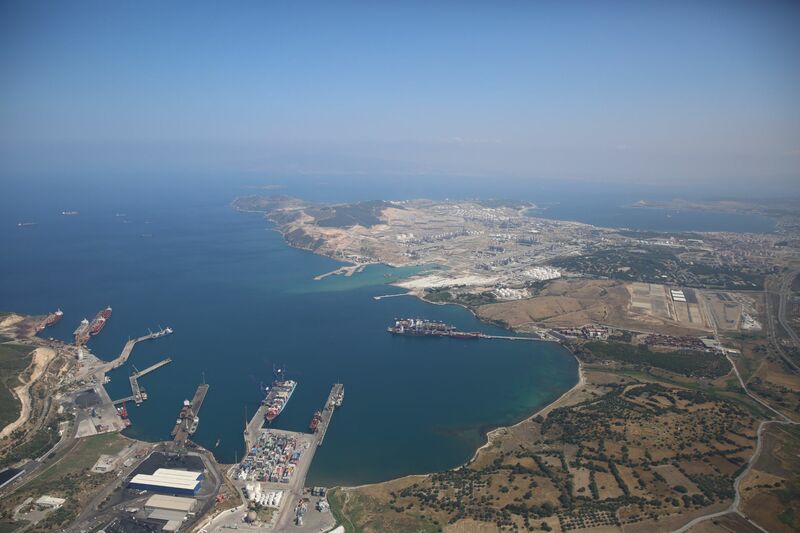 40 million tons of cargo handling was carried out in Aliağa harbors with the advantage of this location due to being an industrial and a port city in 2013, this figure placed the Aliağa Ports in the fourth place after İzmit, BOTAŞ and Ambarlı ports within 385 million tons cargo handling made in Turkey totally. Here, ALOSBİ takes place as one of the most important wheels in this gigantic organization, besides its strategic importance; it shines out with its logistic center identity located at the intersection point of Aliağa Ports, İzmir-Çanakkale Highway and İzmir-Bandırma Railway. In these parcels of land reserved for the companies located in ALOSBI which supply the large industrial organizations, also the continuity of the small industry companies is ensured. These companies also benefit from the advantages of the region and get the chance of do business with the whole world. Izmir is the second fastest developing Metropolis in the world. Aliağa is growing even faster than Izmir. The increasing population in Aliağa around ALOSBI and the shift of Izmir city to the northern axis lead to a considerable level of settlement in this region. It is a great advantage that the companies investing in the region can continue the production without any problem about the human resource. Enter your email address and subscribe to our monthly newsletter.